Every year over millions of startups are launched. MILLIONS. Yes, I agree the number sounds massive, and if I’m wrong don't kill me I didn’t personally do the research. But MILLIONS. Startups that are contributing to our cities. Startups that are contributing to our lives. Contributing to the way we do business and the way we interact with one another. At Alley, we are fortunate to be able to work with a few thousand of them. In New York, we are surrounded by the flourishing entrepreneurial ecosystem, innovation, and emerging technology. We have seen it all, but something that never gets old is the Techstars classes brought together by Alex Iskold, KJ Singh, and Jillian Canning. After years of working with Techstars on many different things from our CEO Jason Saltzman mentoring classes to Alley hosting their demo days and much more in between Alley is honoured to be able to use our new platform to introduce the class that is on the pathway to success. 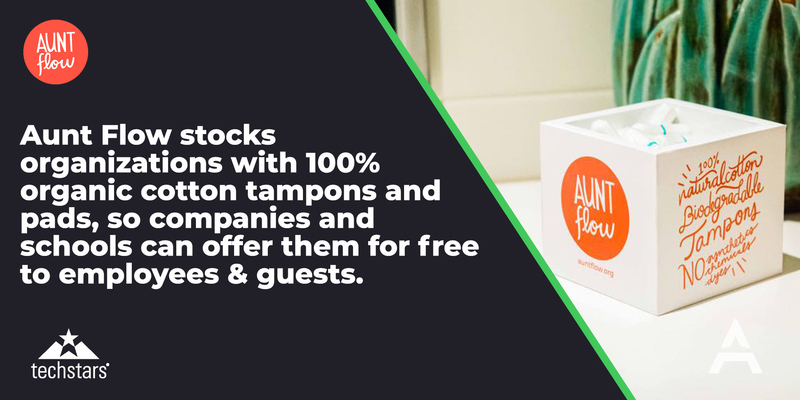 There are 150+ business currently stocking their bathrooms with Aunt Flow products. Ranging from coffee shops to Fortune 500s, some of their customers include Viacom, Twitter, and Brown University. Aunt Flow is generating $250K in revenue. 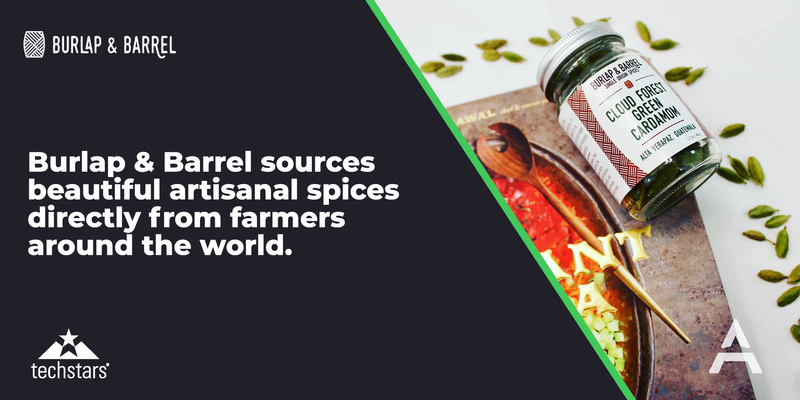 Since launching, Burlap & Barrel has generated $300k+ in sales across their wholesale and retail channels. Their customers include Dig Inn as well as several Michelin star restaurants (Eleven Madison Park, Momofuku Ko, the Finch). They were recently featured in Epicurious and Popular Mechanics. Clever Girl Finance has 400+ paying customers $5k MRR, over 100K followers on social media. Their platform now hosts over 20 different financial education courses. Clever Girl Finance founder, Bola Sokunbi, is an immigrant, computer science major and a certified financial educator. Bola’s first job out of college paid $50K, but she managed to save $100K in 3 years. 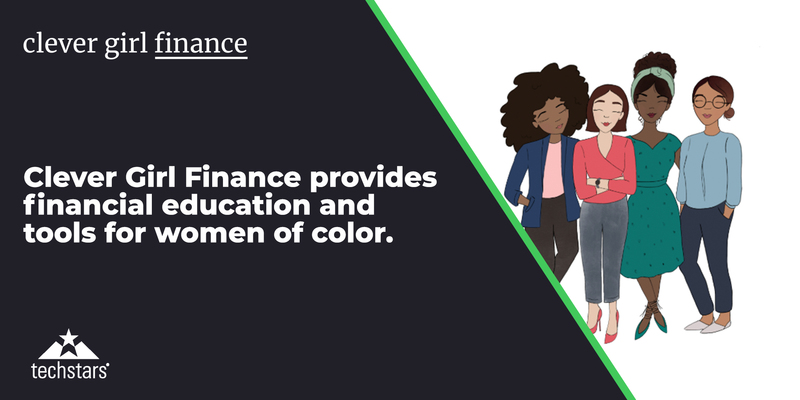 Bloa realized that many women of color were not financially savvy and decided to change the status quo. Concert Finance is focusing on B2B cloud services companies, with over 20 sales reps. They currently have 5 companies using the product with an ARR of $90K. 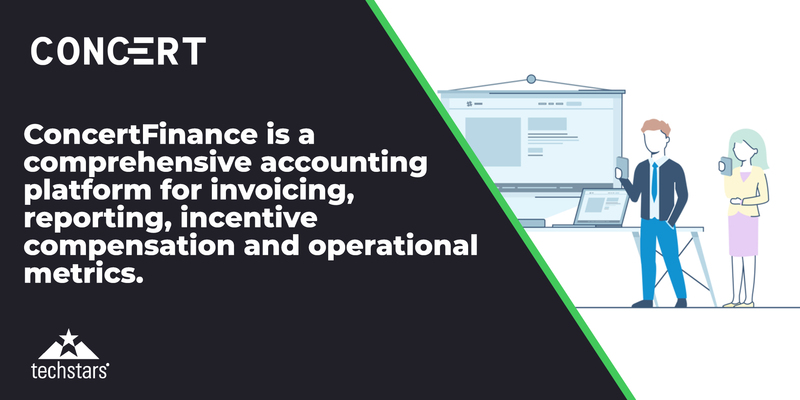 Concert Finance platform runs on top of Salesforce with a simple, no-developer integration, eliminating the manual work in commission calculations. With Concert, reps can get real time updates about the commissions they are earning. Concert Finance’s initial target market is 25K SaaS companies that are spending $1.25BN on commission calculations annually. Le CultureClub has $4k in revenue from pre-orders for their Stardust Kit that is currently in development, and a 3K subscribers to their newsletter. Le CultureClub’s mission is to help people choose skincare products (e.g. cleansers, moisturizers) using the science of the microbiome. The company has developed an easy to use at-home kit. The customers swab their skin and send their sample to Le CultureClub. The company performs the analysis of the microbiome - the bacteria that is found on the skin. The test helps track common skin concerns such as acne, oil production, hydration and other wellness goals. Co-founders Cristina and Shon previously worked together at Handshake. There they realized how time-consuming and costly B2B integrations are. 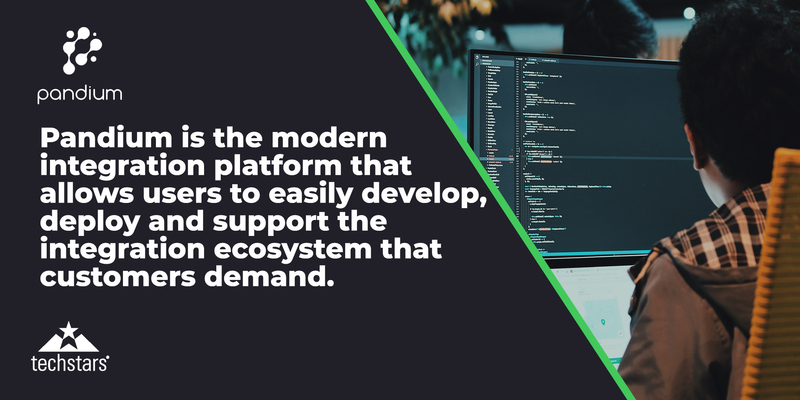 They’ve set out to create Pandium, which takes a fresh approach to integrations by delivering cloud-based platform focused on developers. With $40K in ARR via 1 paid customer, and 1 contract out. 20 qualified leads / $300K ARR in their pipeline the company’s vision is to become a major player in $400BN application integration market. In the last 3 months Perch has made sales to colleges, Special Operations Facilities, and Home gyms. They have installed the product in 9 of their 10 locations, including the Phillies, LA Kings, Ole Miss, and Georgetown. They have formed a pipeline and waitlist of 100+ elite organizations including Alabama, Georgia Tech, DC United, and Penn State, deals collectively worth over $350,000. They are discussing pilots and partnerships with Equinox, other high profile gyms and equipment manufacturers such as Life Fitness. 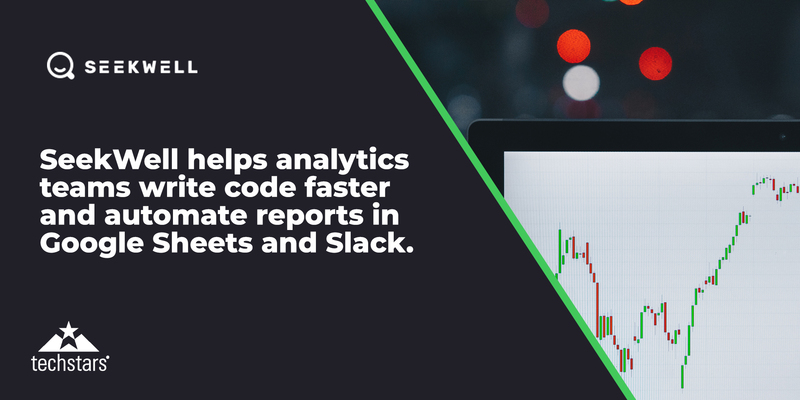 SeekWell changes the way analytics teams share and write code, and helps companies create living data taxonomies as analysts work. 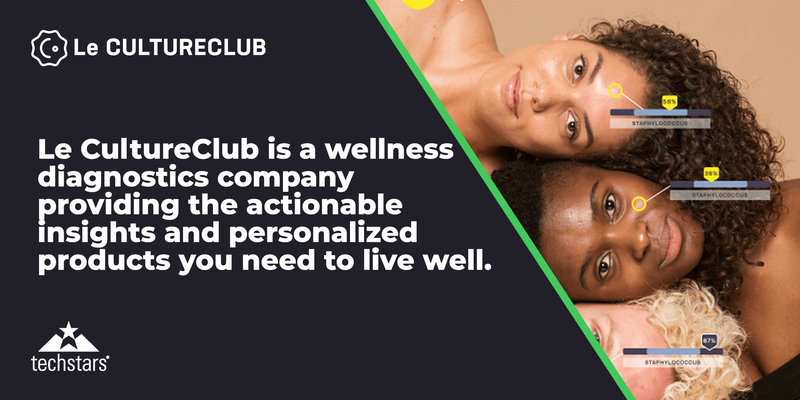 They have 150 weekly active users (50 paying), including Peloton, Spotify, and WeWork. Active users are growing by 23% a month and 15% of new users join through the word of mouth. MRR has grown from $500 to $1,600 in the last 3 months. SIEMonster has $105K of booked MRR and has grown over 300% in the recent month. SIEMonster customers include University of Massachusetts Amherst, BlueScope, Ottawa Hospital, Sydbank and HP. CEO, Chris Rock has over 20 years of experience in security space. 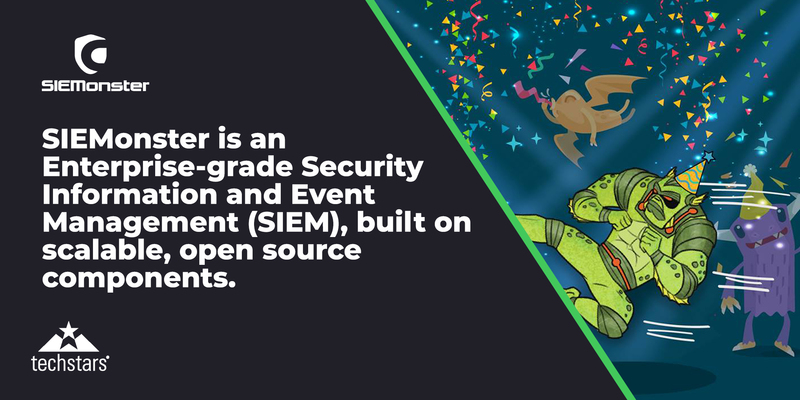 Together with the team of security experts, he is building the next generation Security Information and Event Management product based on open source core. FlyThere is available in 8 locations in 3 countries. FlyThere serviced 170 flights by 120 users between the ages of 8 and 75 and over 20% repeat usage. FlyThere is the evolution of immersive entertainment, it's real-time remote traveling around the world. 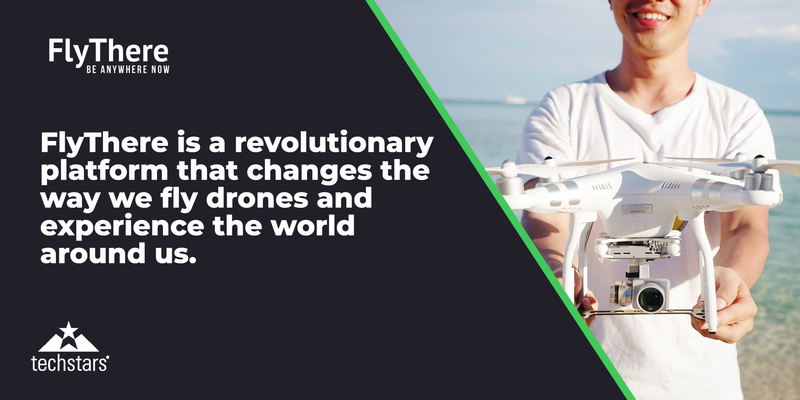 Imagine instantly being able to fly a drone and experience your favorite place in the world, a place you have always dreamed of visiting. This is the reality that FlyThere brings to our lives. The Big Buddha temple in Thailand and the Pirate ship in Cancun are only some of the first locations you can experience remotely. For more information on how you can apply to a Techstars program near you check their website out here. Attend Techstars Summer 2018 Class Demo Day at Alley.